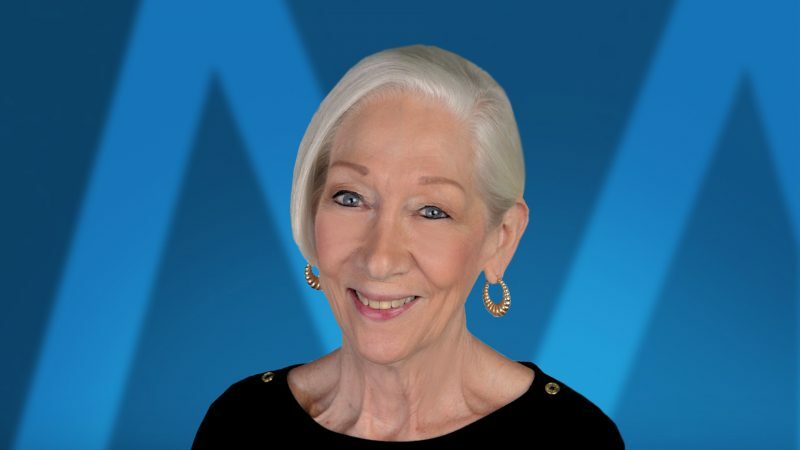 Dehn Wilson is a Senior Escrow Officer with over 30 years of experience in the title industry. Previous to getting in to the title industry, Dehn was a real estate broker for 6 years. Dehn specializes in residential resale and refinance. Dehn is known for her calm nature and explaining things in a way that makes everyone feel comfortable. Dehn was born & raised in Fort Worth and attended Texas Christian University initially and graduated from Middle Tennessee State University. In her spare time, Dehn enjoys spending time with her children and grandchildren, watching TCU football, and needlepoint. Dehn is also very active in her church including being on the vestry, head of the Altar Guild, St. Margaret’s Guild and a member of several other groups through her church.